Timecode is a development studio that brings together technical and creative professionals with expertise in gaming, mobile and server-side development. 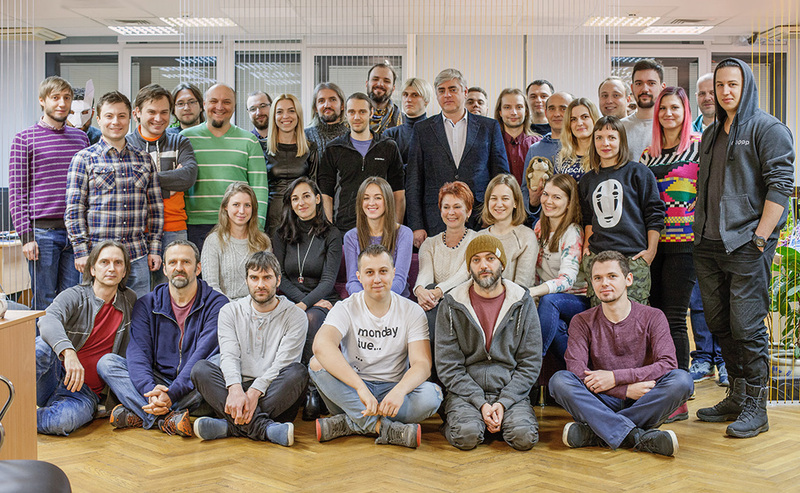 Since 2010, we’ve implemented more than 50 projects and helped the world’s known companies imagine, design, produce and release enthralling games and mobile apps. We provide remote teams of highly skilled experts, either on a project basis or as your team extension. Creative, inspired, devoted, they work to anticipate expectations of our clients and their audiences. Timecode development centre is located in Kyiv, Ukraine – one of the leading countries in the Central and Eastern European region by the volume of creative and technology talents.